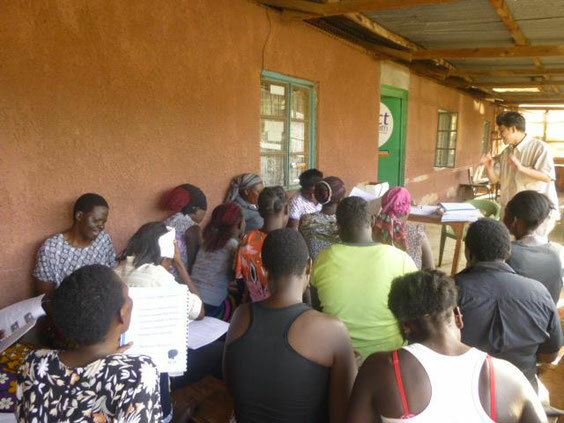 LBI concentrates on growing up around 100 Community Environment Workers (CEWs) as community environment leaders from 2015. in this month, the evaluation test was conducted for measuring the level of their understanding on environment agenda as climate change and biodiversity. CEWs are core for sustainable community projects. Asante sana!